New upcomer from Belgrade,Serbia, fresh face Sasha Blagojevic is photographed by Dragan Mandic is these amazing shoots. 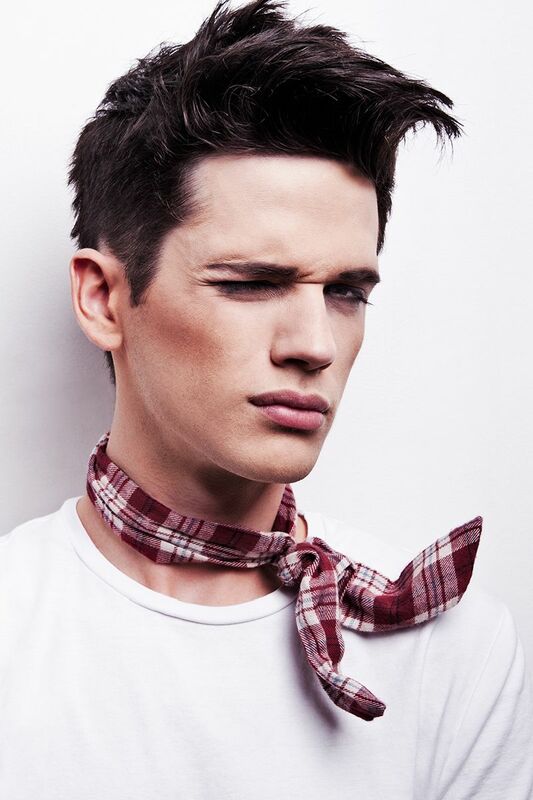 Romanian model Silviu Tolu (Allure) is captured in Los Angeles, CA for the spring/summer 2013 lookbook of Guess. Viva/Sight model Paul Kohler is photographed for the Fall 2012 edition of i-D magazine. Soul models Thor Bulow, Dominic Acosta and Eian Scully are captured by photographer Paul Reitz and styled by Giorgio Ammirabile for HUF magazine #16. 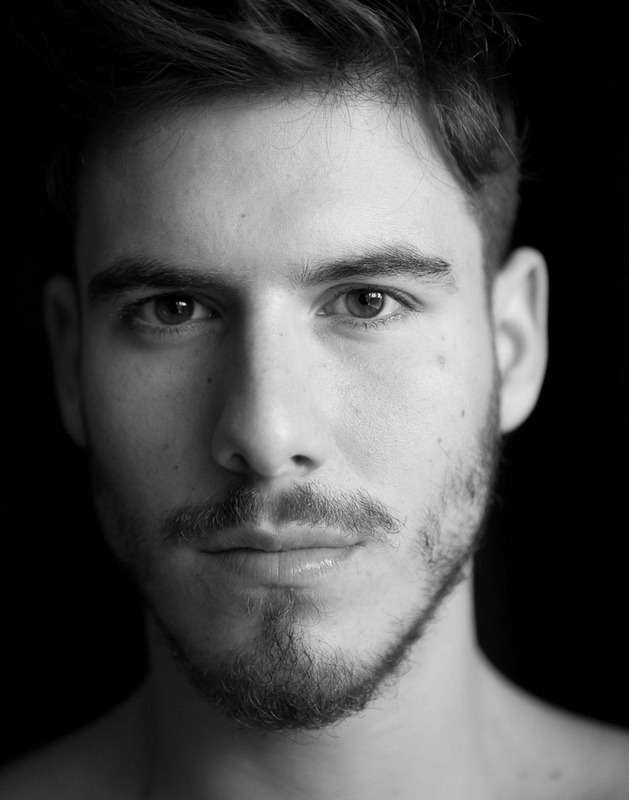 Model Lucas Bernardini is photographed by Giuliano Correia for a new portrait session.